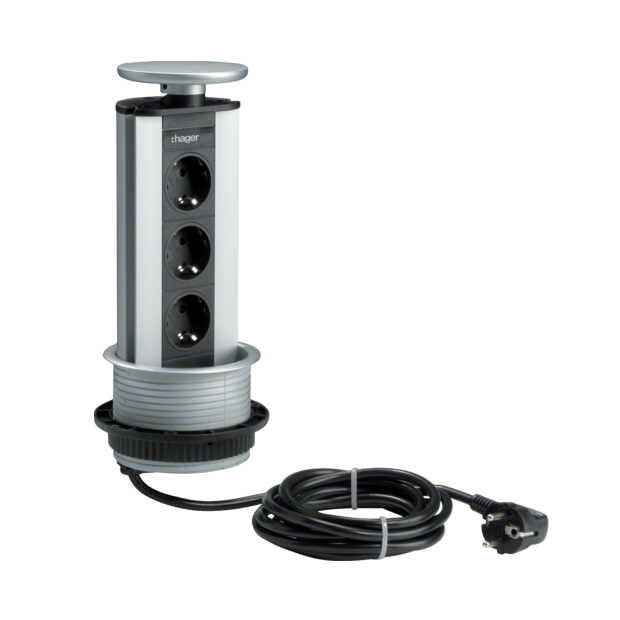 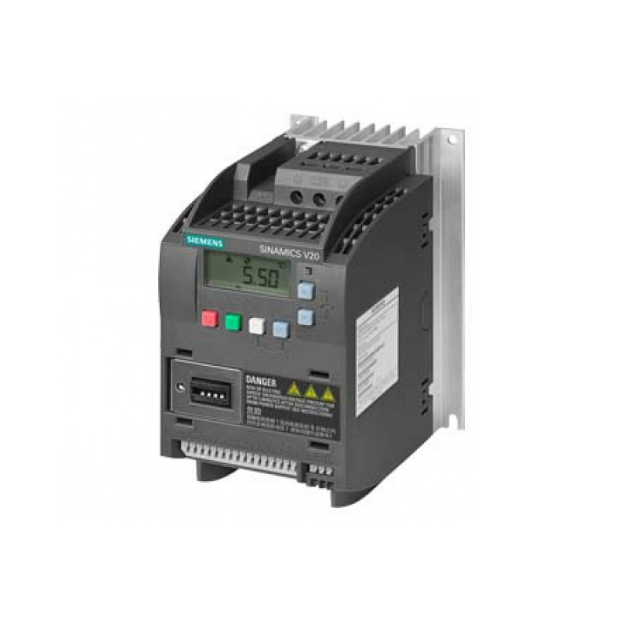 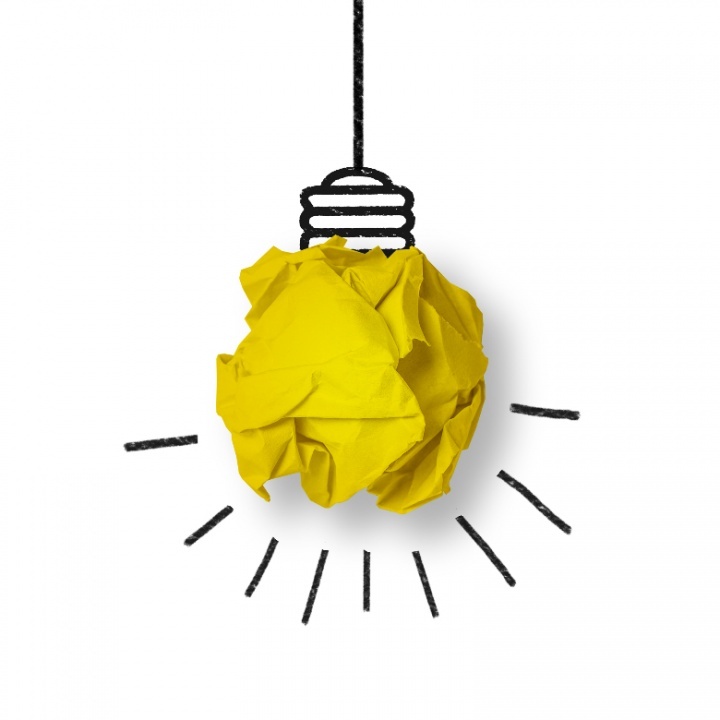 Electrical supplies and automation components online store. 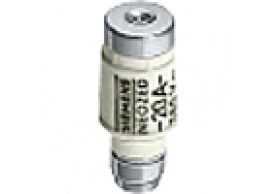 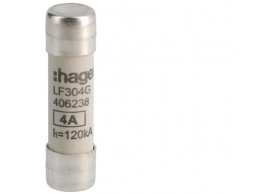 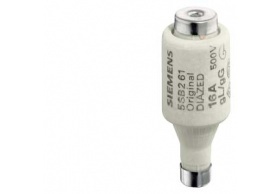 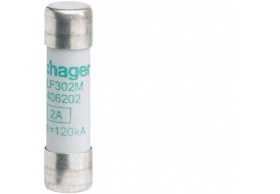 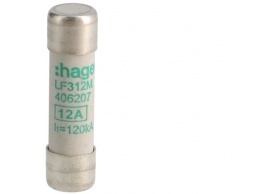 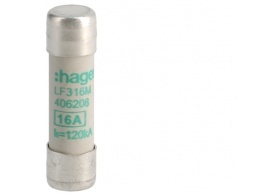 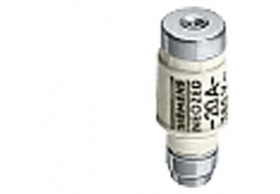 Fuses, fuse carriers and accessories Hager, Legrand, Siemens. 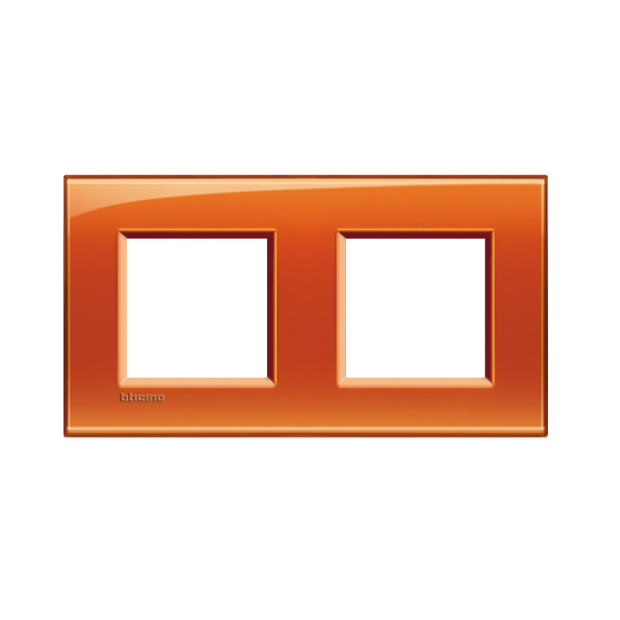 Check our online store.